French Guiana, situated on the northeast corner of South America, is bordered by the Atlantic Ocean to the east, Brazil to the south and Suriname to the west. French Guiana, with strong ties to France, this overseas department of France is also one of 26 regions of France. French Guiana is the only South America Country where the official language is French. The country is also the only South American country that is not independent. With close relationships to its sister French regions in the Caribbean, Haiti, Martinique and Guadeloupe, French Guiana cannot be geographically considered a part of the Caribbean even though the Caribbean Sea lies a couple of hundred miles to the north . Lying to the south of the Caribbean’s lesser Antilles arch, French Guiana is very much a part of South America, comprised of two main regions, the countries geographic makeup is made up of a coastal plain where the majority of the population live and a dense rainforest that is almost impregnable that rises from the coastal plains to the Tumac-Humac Mountain Range along the Brazilian Amazon Region. Bellevue de I’Inini, at 2800 feet is the highest in the mountain range. French Guiana has had a very colorful history. Discovered by French explores over 400 years ago, the country was first settled by the French in the 17th century. French Guiana for almost 100 years was to the French what Australia was to Britain and Siberia to Russia , a penal colony, the most famous being Devils Island just off the French Guiana coast. The penal colonies came to an end after World War 2. French Guiana has a population of almost 210,000 people, with the majority of the people living along the coast. The capital and largest city is Cayenne, situated on an island at the mouth of the Atlantic Ocean and the Cayenne River is home to 51 thousand of the countries inhabitants. The country of French Guiana is very ethnically mixed with Haitians, Europeans, Asians, Hmong and Brazilians making up the population. Roman Catholic is the predominate religionof French Guiana. Today French Guiana as being a territory of France is also part of the European Union which gives it a distinction of not only being the largest French Territory but one of only three European Union territories that are not islands, the other two being African territories of Ceuta and Melilla belonging to Spain. 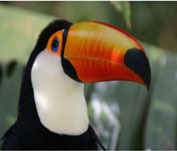 French Guiana is most notably known for its location along the Equator. Playing a large part in the European Space Agency, French Guiana has become an ideal place for the Space Agency to launch their rockets. With 25% of French Guiana’s economy now being from the Space Agency and a large presence of French military the territory has seen a very stable political environment. Beyond the Space Agency, forestry and fishing make up the main industry with timber, shrimp, sugar and rum being the biggest exports of the country. 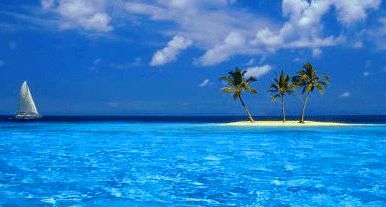 The country also is seeing increases in tourism, especially with eco-tourism in the pristine rainforest and uninhabited or sparsely populated coastline. 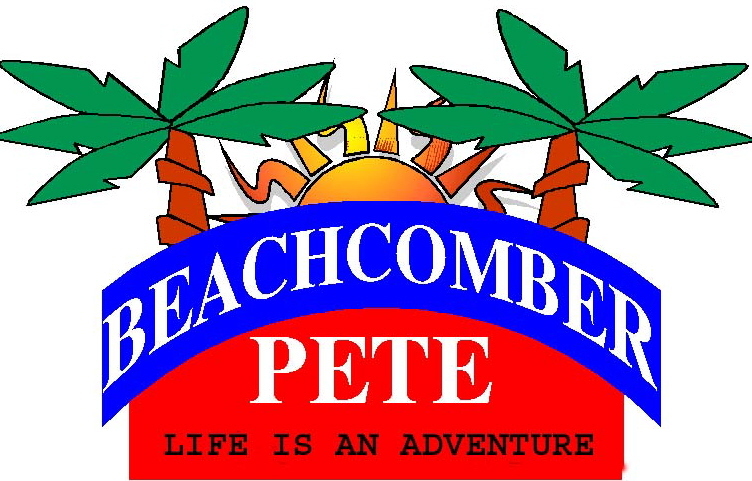 Copyright 2007-2008 Beachcomber Pete All Rights reserved.